Fire Fighting in Canada has a 60-plus year history of educating and informing fire chiefs, senior officers and firefighters in municipal, industrial and military fire departments across the country. 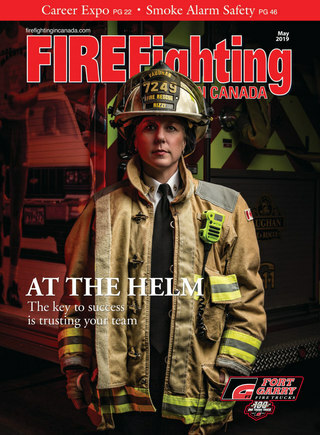 The editorial mandate of the magazine is to share news and developments in the industry and provide analysis and commentary on significant happenings in the fire service. Fire Fighting in Canada provides a forum for fire and related emergency-service leaders to share information and succeed in challenging times. The magazine is also a distributor for NFPA products. Fire Fighting in Canada is published eight times a year, in February, March, May, June, August, September, November and December.